Explore the world of Tuvan throat singing in Roko Belic’s, Genghis Blues. Watch Remember Marvin Gaye, the follow-up documentary to Richard Olivier’s, Marvin Gaye Transit Ostend to learn more about Marvin’s two year retreat in Belgium. Learn about Nadia Boulanger, one of the most influential figures in 20th century music. 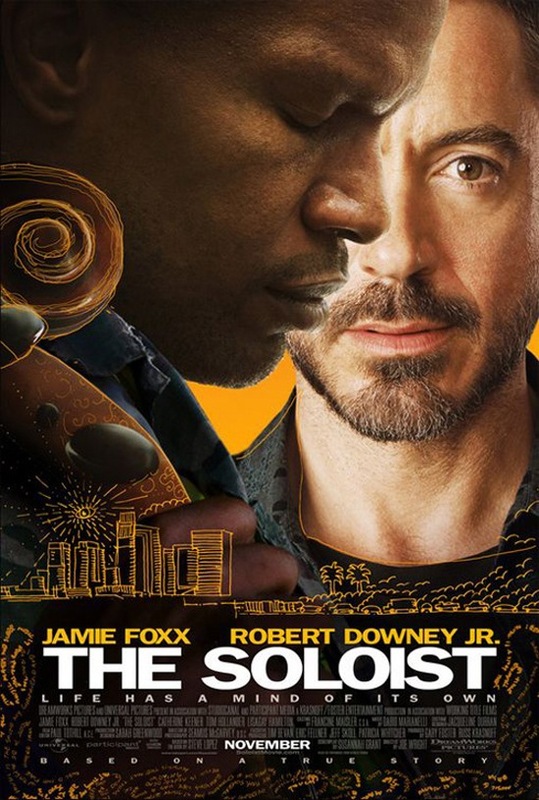 If you’re up for some drama, below is Joe Wright’s, The Soloist, a movie based on a true story about the friendship of Nathaniel Ayers, a homeless, gifted musician and Steve Lopez, an LA Times columnist. Click here and here for more posts on music in film.